APS Fun! | What? Why Bother? During her recent house move, my friend found some unused films in a drawer, and since she no longer has any film cameras, offered them to me. 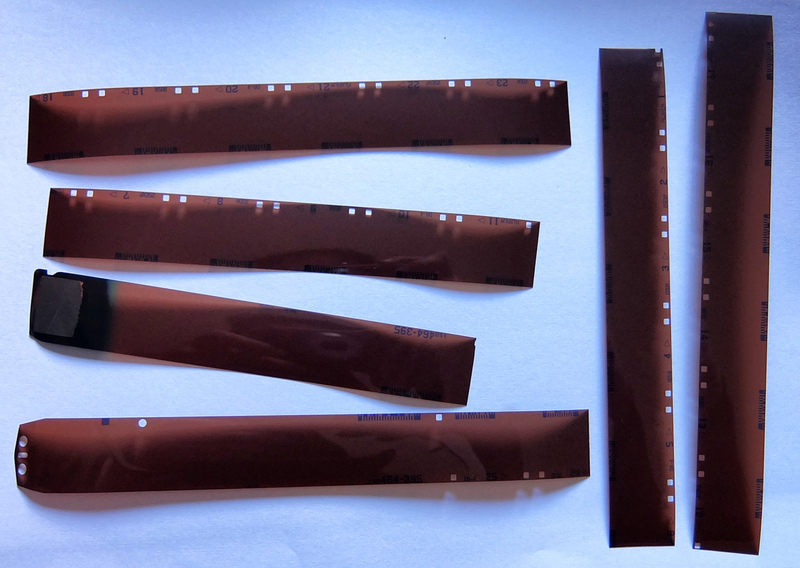 Except, these weren’t 35mm, they were APS. As far as I can tell, it has been almost a decade since anyone has manufactured APS, it is a dead format. Because of this, APS cameras are generally quite cheap, so I bought one just to shoot these three films. And the camera came with 2 films. As you can see, there are no photos on the film. I’m assuming that the camera is at fault, since it loads the film automatically (not user error!). Trying it without film, it seems to be that the shutter doesn’t even open, so that’ll be it, then. At least the lab refunded part of the cost, which was nice of them. This entry was posted in Photography and tagged 110, APS, blank, camera, faulty, film. Thanks for the information provided! I was researching for this article for a long time, but I was not able to see a dependable source.